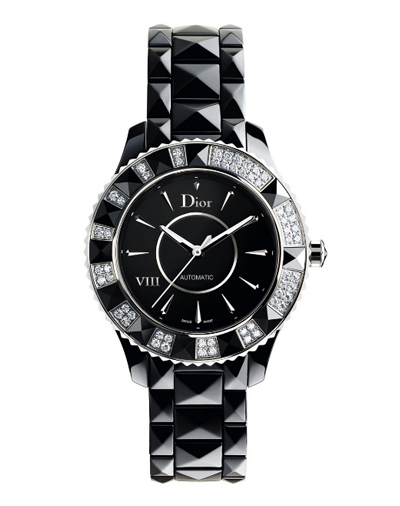 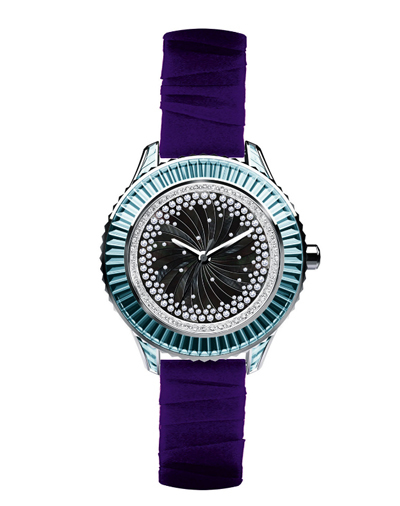 These watches have been inspired by previous Haute Couture collections from Dior. 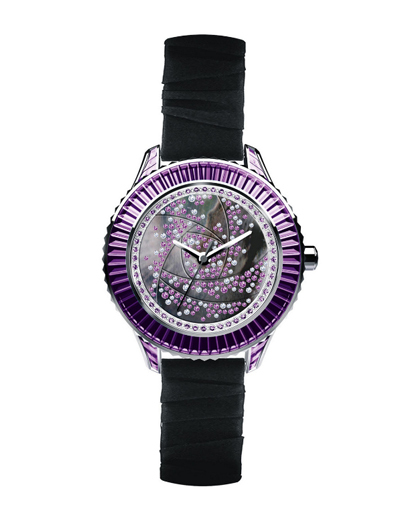 I think it’s quite smart to relate the designs, as the watches have their own ‘stamp’, unlike many other brands that also produce watches but just print on their name. 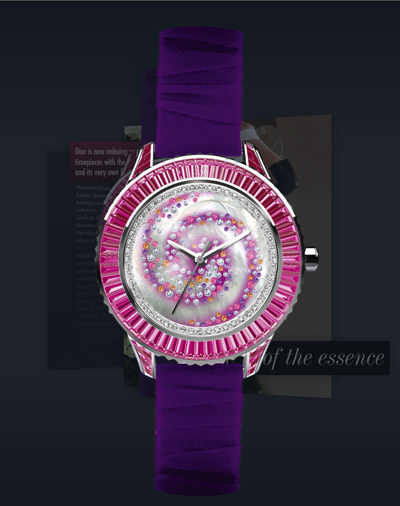 An intensive amount of research has been put into these carefully designed watches. 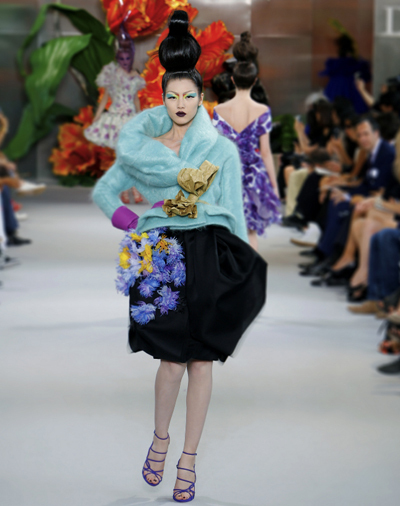 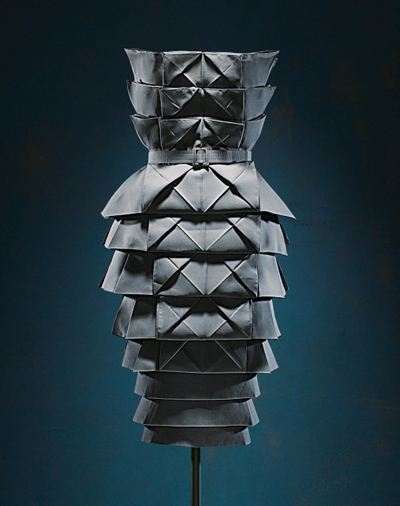 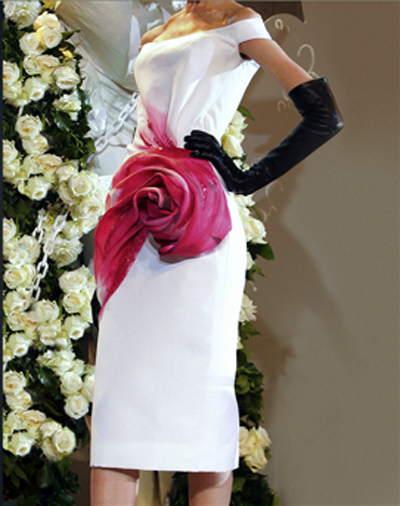 Inspiration such as colours and shapes have been taken from the catwalk and implemented into the designs in order to carry on the history of Dior’s couture.